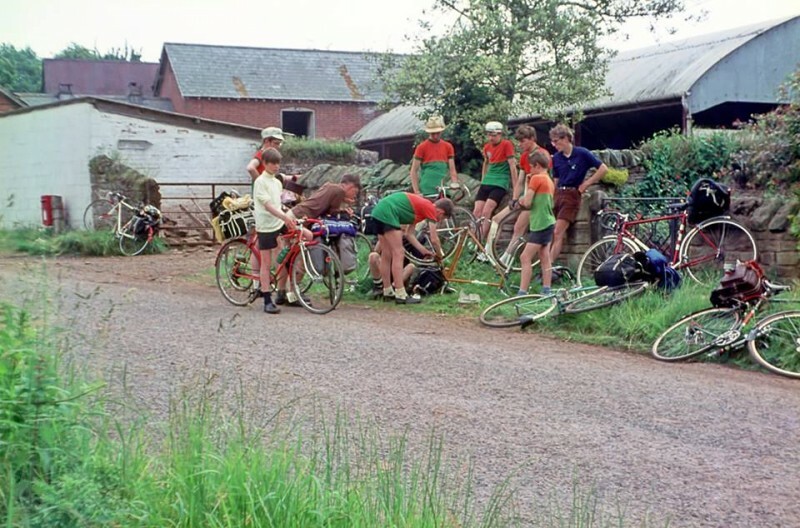 Nationally renown in the sport of cycling and respected in the in the community Sid Standard traded from the shop from 1973 until his retirement in the year 2000. 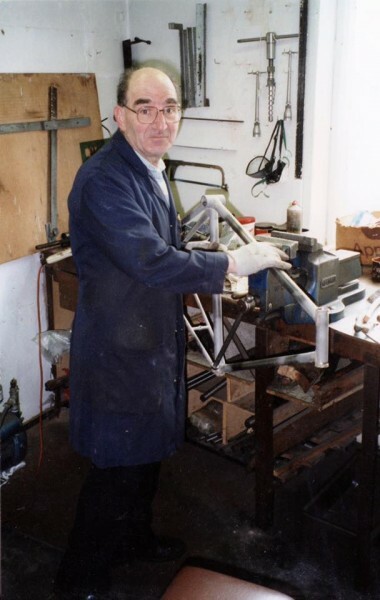 An inspirational figure who introduced hundreds of young people to competitive and recreational cycling for over fifty years, leading to the Beeston area acquiring a strong cycling reputation. 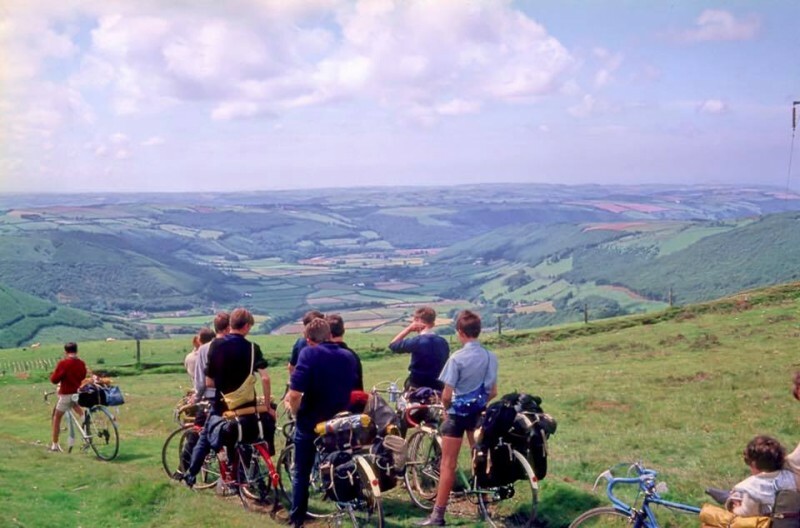 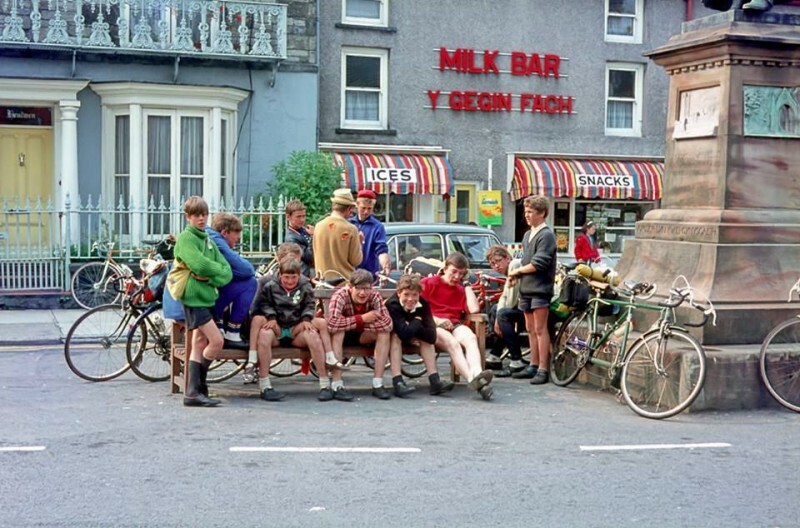 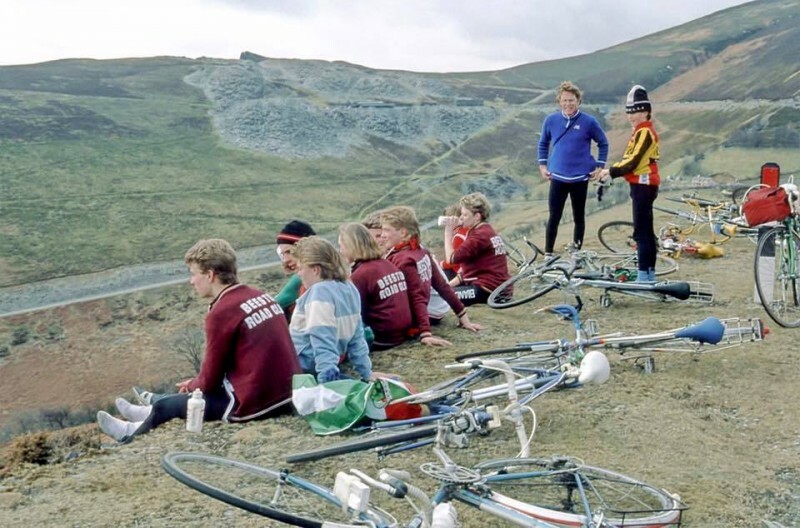 Sid would often spend his holidays away from the shop leading his group of juniors over to the Welsh mountains via quiet back lanes stopping over in youth hostels overnight, many of these juniors still ride today, and the stories of these trips are part of local cycling folklore, a select few of these juniors have gone on to achieve greatness at national and international level. 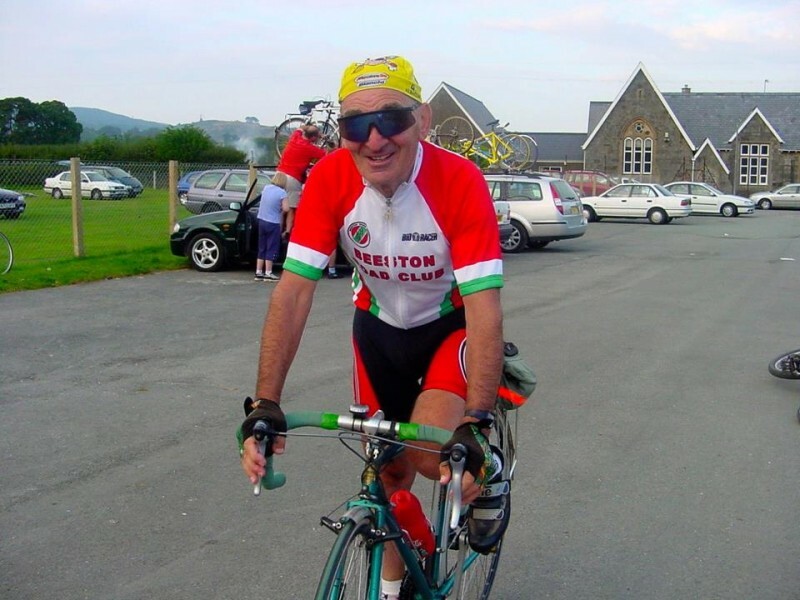 Sid died tragically in September 2003 while leading the junior section of the Cyclists Touring Club on their weekly Sunday run. 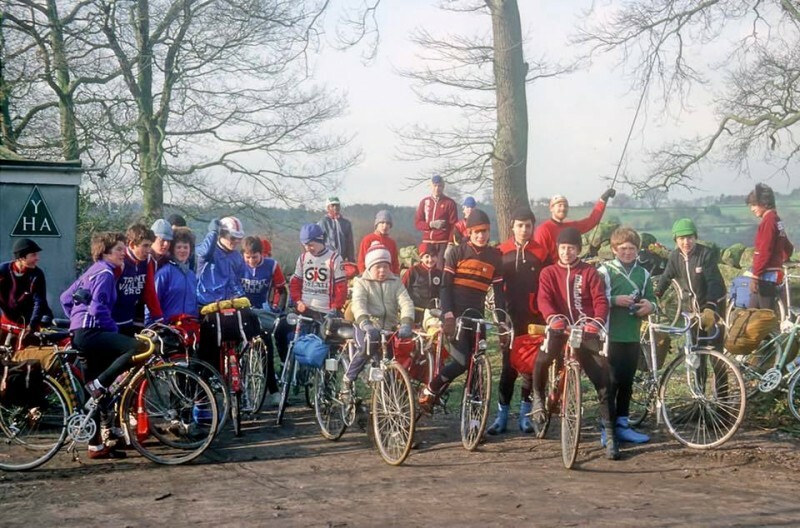 In tribute, local cyclists gather for a memorial ride, every year, close to the accidents anniversary. 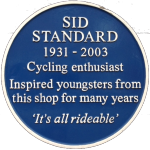 Sid has a plaque in his honour on the outside wall of the shop and also a Nottingham tram carries his name to recognise him as a community hero. 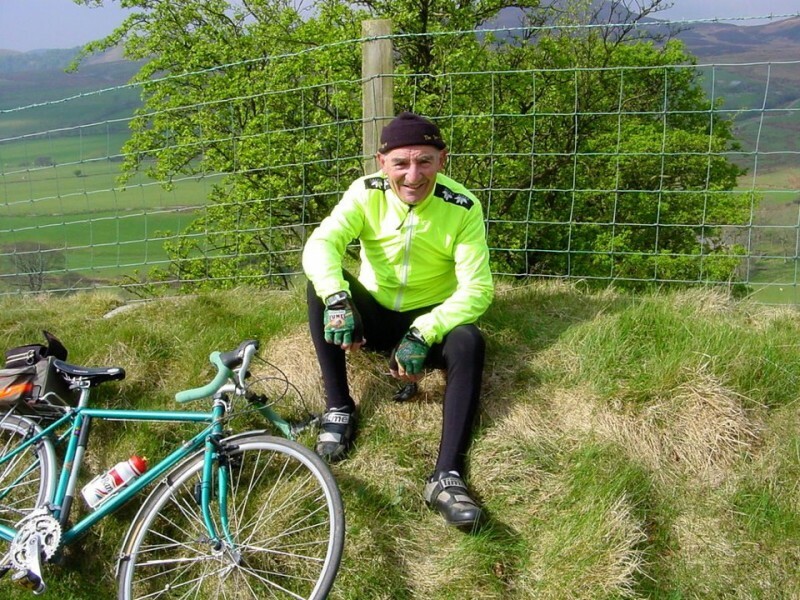 His motto to a life dedicated to cycling was “it’s all rideable”. 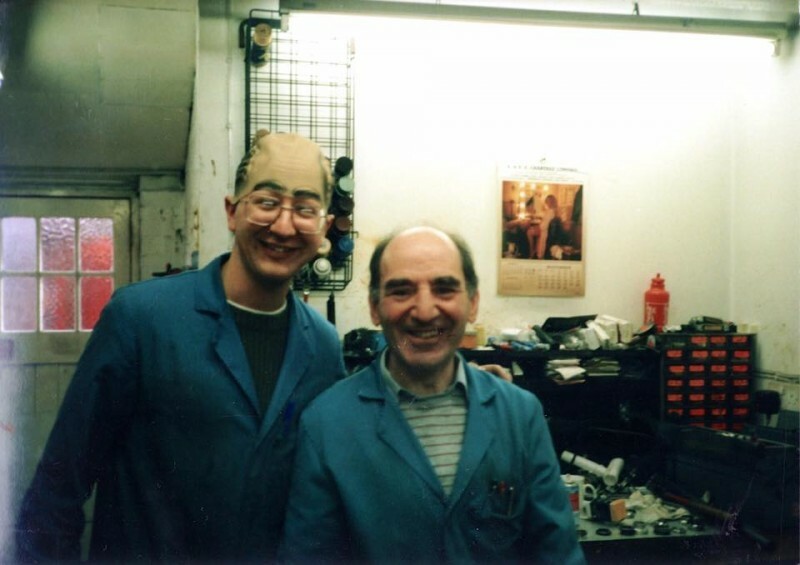 Thank you to David Standard for allowing us to use these pictures of Sid. 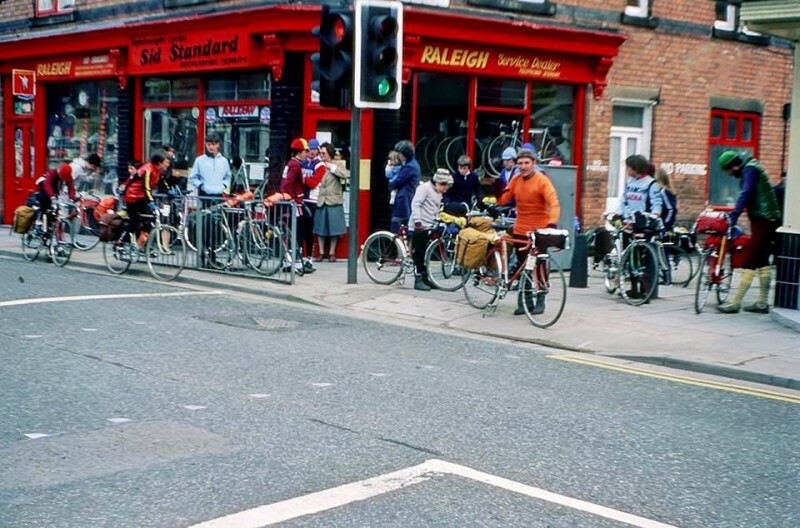 Read more of the Cycle Inn shop history.